Exactly one year ago (on April 18, 2011), Scentsy Europe officially launched and opened up Scentsy internationally. Scentsy EU opened up in the UK and Germany, and since has opened up with Scentsy in Ireland now too and is doing well. 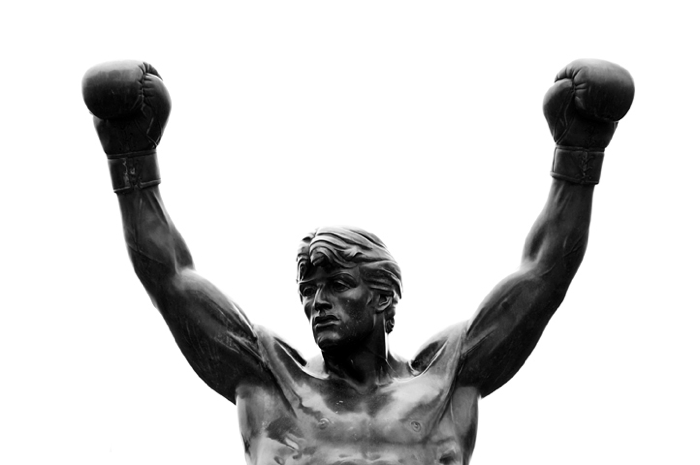 Scentsy Europe will continue to expand and will soon announce other Europe countries to open. I have team members in Scotland, England, Ireland, Spain, Germany, and Belgium, and love working with my Scentsy Europe team – come join us! 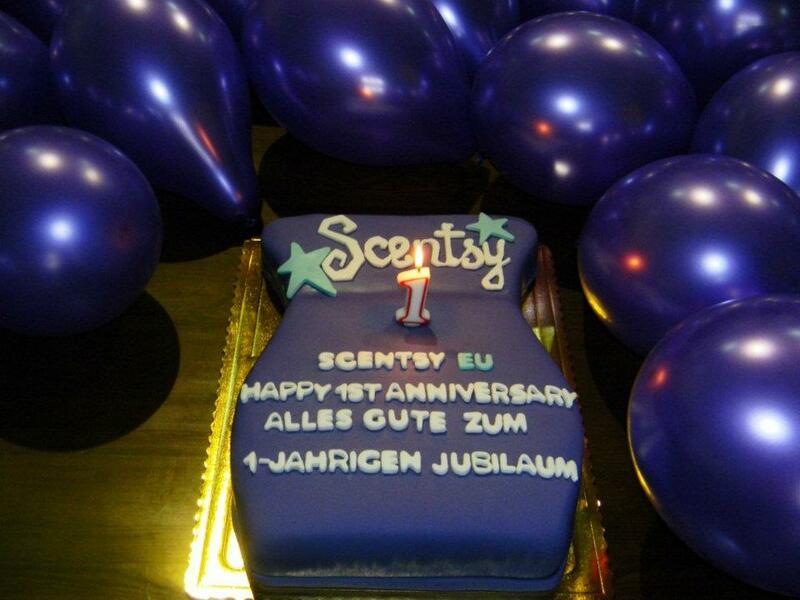 Happy one year, Scentsy Europe! Here’s to many more to come. Here is an update from March 2012 with the number of Scentsy Europe Consultants and their location. Are you on the map? Come join Scentsy EU and be one of the first Scentsy Consultants in Europe! 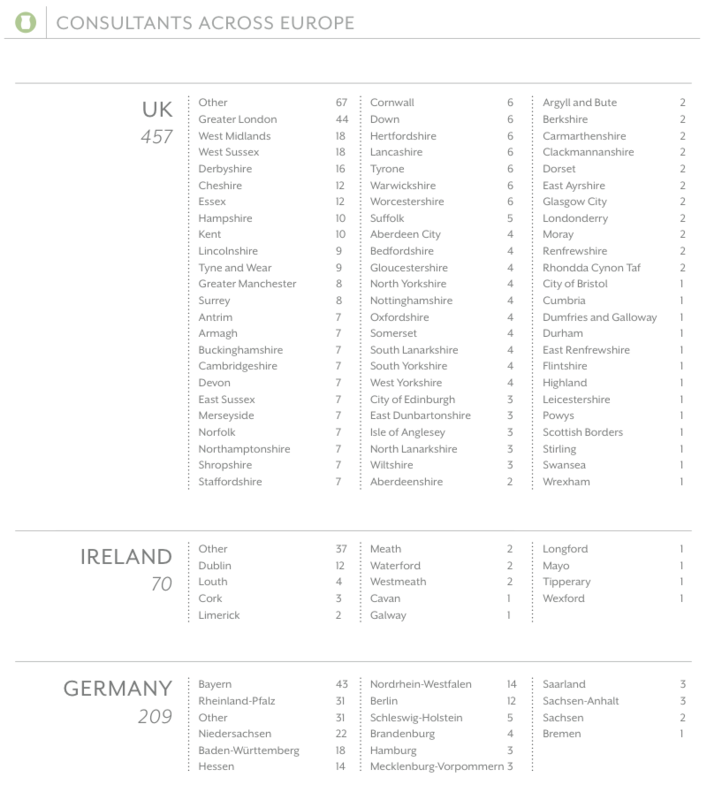 As you can see, there are currently 457 Scentsy Consultants in the United Kingdom (UK – includes Wales, England, Scotland, northern Ireland), 70 Scentsy Consultants in Germany, and 209 Scentsy Consultants in Germany.